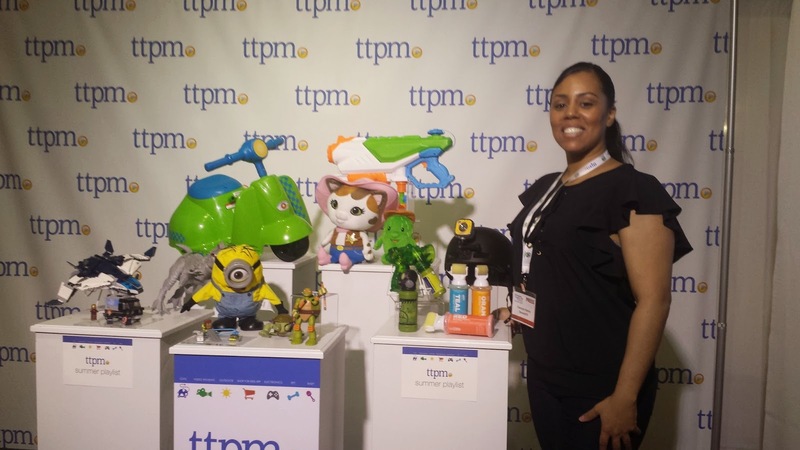 The ttpm is the hottest press event that showcased hot new movie toys, baby gear, outdoor playthings, pet toys and more. The leading companies that attended was Mattel, VTech, Toys "R" Us, Universal Studios, PetMate, SkyRocket, Madd Gear, Lego, Razor, Patch, Thinkway Toys, Pacific Play Tents, Cupcake, Digital, Creative Roots, TOMY, Just Play, M-Cro, Nickelodeon, Knex, Go Pets and much more. Costumed characters from top properties including Minions and more. 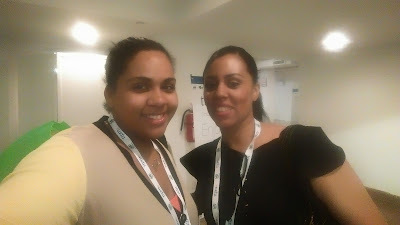 ReviewIt PR was at the ttpm Spring Showcase. We took pictures to showcase the brands and their products. Here are a few companies that showcased their products, in ttpm Spring Showcase 2015. This is a sneak peek of the greatest to for you. We connected with blogger, Shirley from blog, www.newmommybliss.com. She attended the ttpm Spring Showcase event. It was great to meet a fellow blogger and connect with brands. 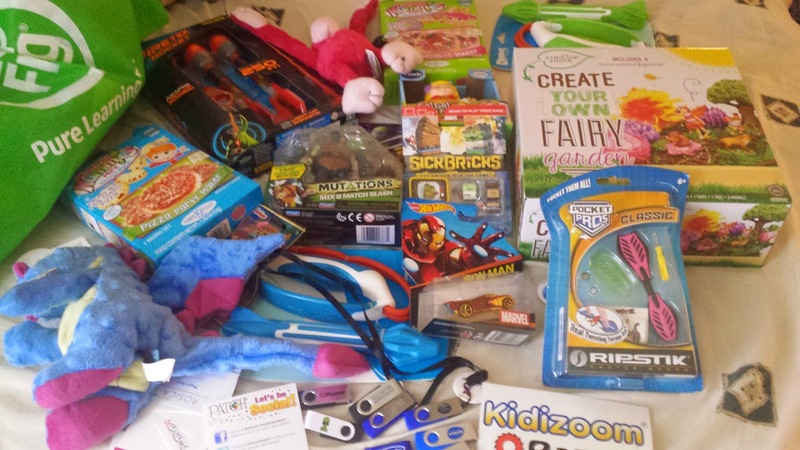 Here are some of the products the companies distributed. It's great to test and get hands on the sneak peek for their products. The companies did a nice job showcasing their products and lookout for their latest products. That sounds like an awesome event! My boys would probably want one of everything LOL. What a super fun event. Any kid would go crazy for all of it! Looks like you had a really good time there. It looks like there is a lot of fun in that bunch! Before long, we'll be thinking about Christmas, won't we? Wow! lots of cute things for kids! Sound like a fun event! Looks like so many cool toys and gadgets! My boys would love all things! what a wonderful event! I love to discover new products.